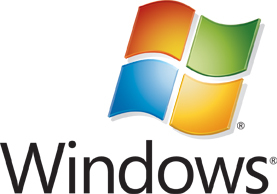 On August 2, 2016 the Windows 10 Anniversary Update came out with some cool new features that make it worth downloading and updating to the latest version of Microsoft Windows. 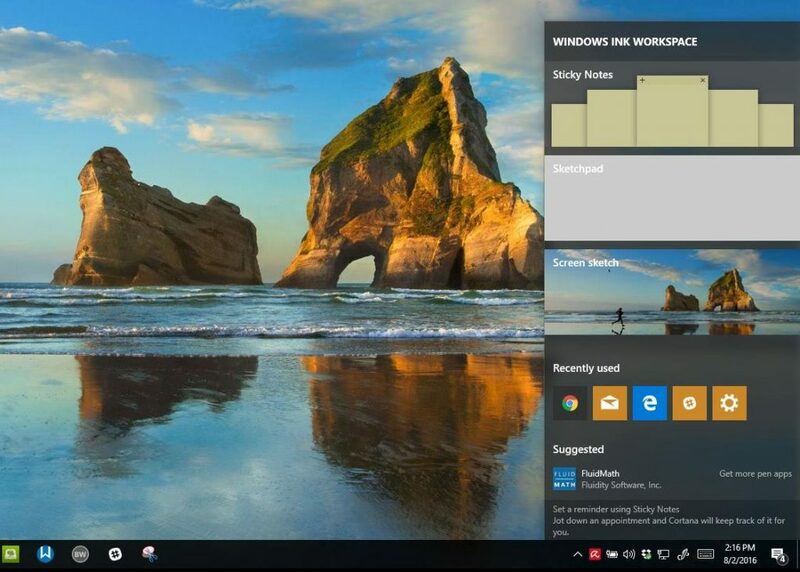 We’ll take a look at these cool new features that will make your Windows 10 notebook a more useful tool. Microsoft threw in a bunch of spit and polish in Windows 10 Anniversary Update. We get some updated user interface design, more of the old Control Panel settings got moved to the modern Settings app, and they added a new dark theme. If you like emojis, Windows 10 Anniversary Update has a new collection in a new onscreen emoji keyboard (see below). Windows Ink might rank as one of the best new features for those using a Surface Pro 4 or other pen-enabled notebook or two-in-one. On the Surface Pro 4 part of the new feature opens up with the click of the button on the Surface Pen. 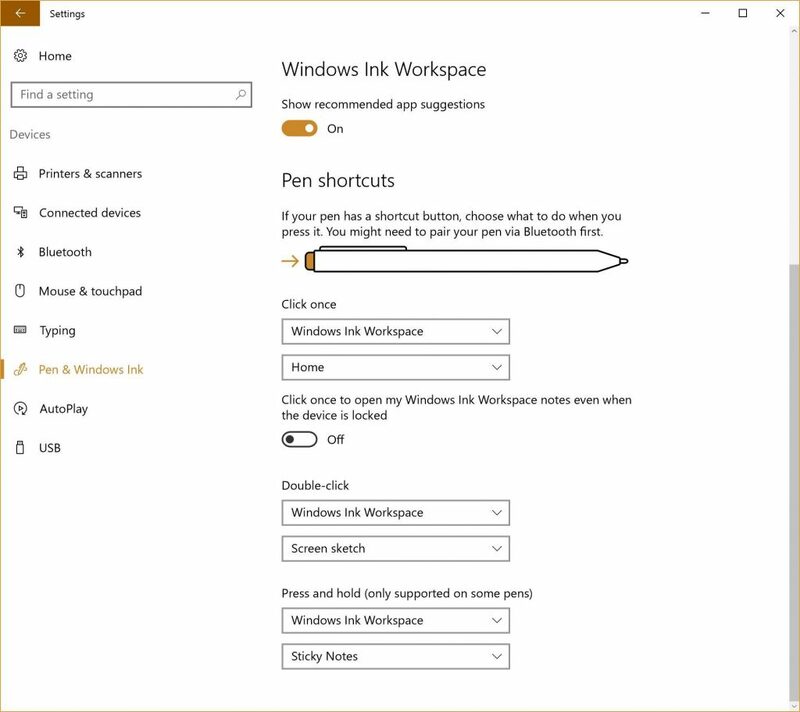 Microsoft calls this part of Windows Ink the Windows Ink Workspace. The Windows Ink Workspace feature works on other devices too. If your device comes with a stylus, it will likely get Windows Ink. There’s more to Windows Ink than the Workspace. 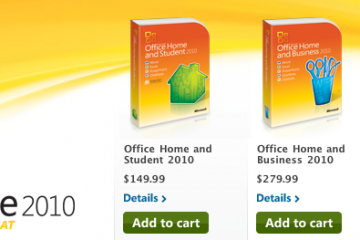 For example, open Microsoft Office programs on a computer with the Ink feature and it gives tight integration with the pen. You get some handwriting and drawing features, like using a pen to mark up documents in Word, drawing in PowerPoint presentations, and better pen pointing in the apps. Adding extensions to Microsoft Edge turns, what used make users laugh, into something that people will want to use. 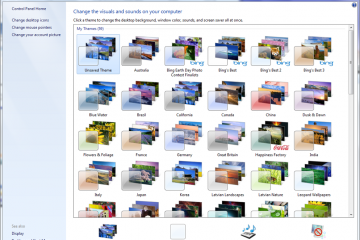 Extensions add features to the browser making it more powerful or useful. 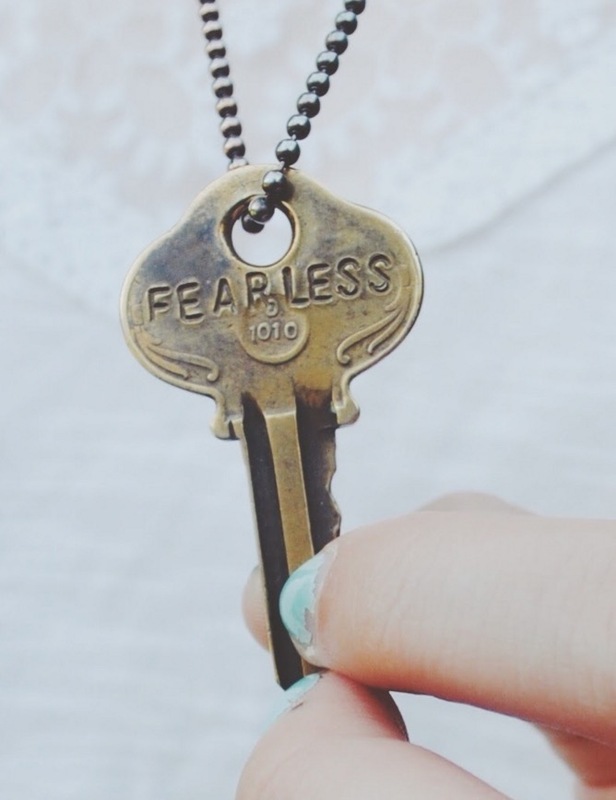 I’m a huge fan of Lastpass and can’t imagine browsing the web without it. Now people won’t have to thanks to the Lastpass Edge extension. 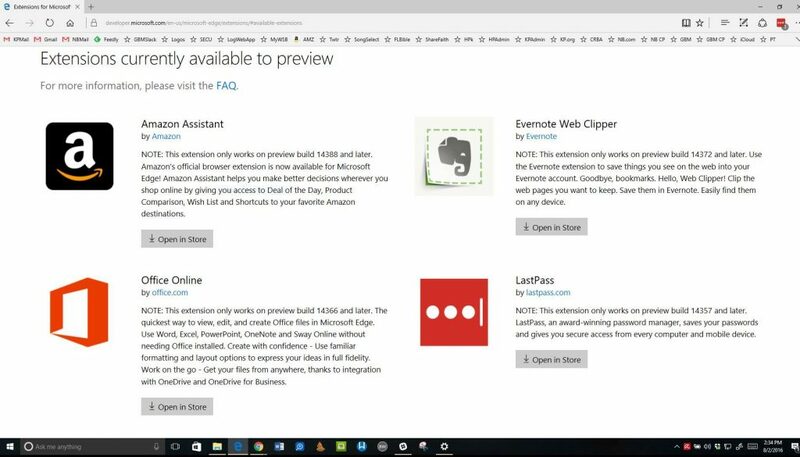 See all the current crop of Edge extensions at Microsoft’s site. Other great Edge updates include logging into websites using biometric devices like a fingerprint reader if the website supports it. The new Reading View that cleans up a page to make it simpler with just the content you want. High-DPI or dots per inch support makes sites look great on high-resolution monitors. Cortana is a feature in Windows that interacts with users either through voice control or with a keyboard. 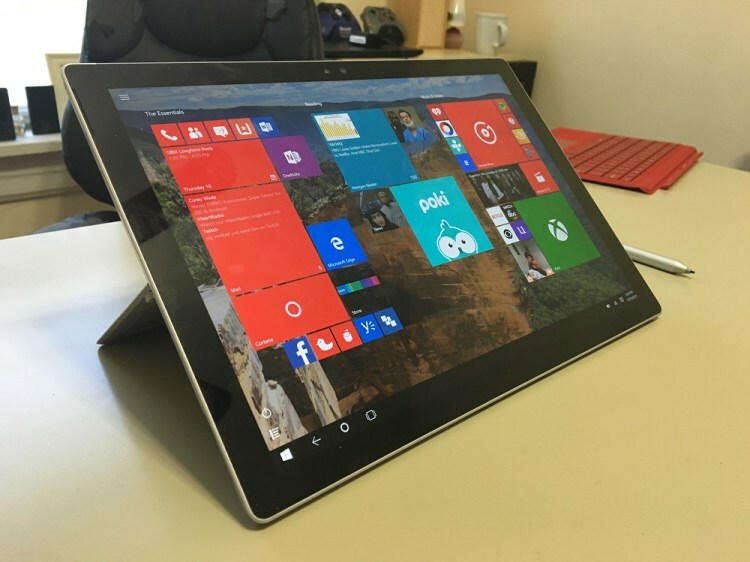 Users can set their Surface Pen to open it tool. Cortana lets users speak to their computer or type/write commands. 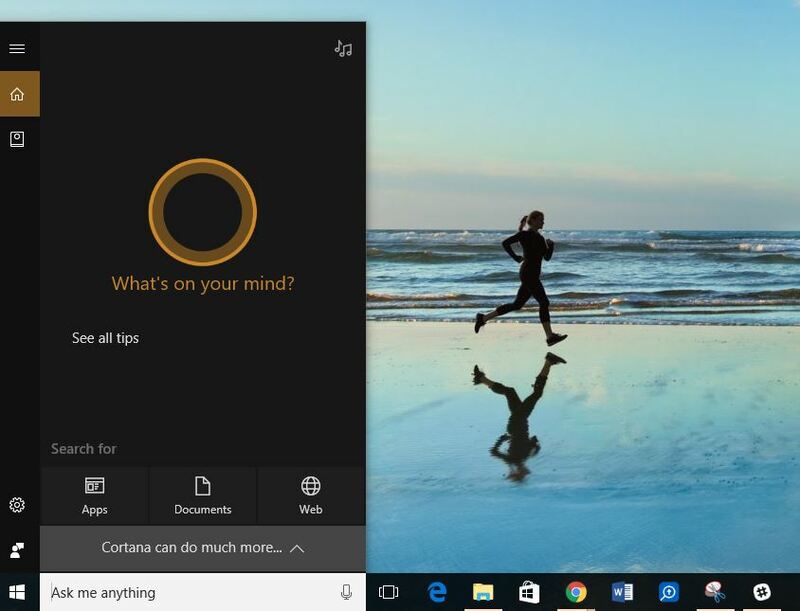 Cortana sits on the left end of the Windows 10 taskbar to the right of the Start Menu. Click on it or say Hey Cortana. The computer, if it supports voice, will hear your command and let you tell Cortana what to do. Microsoft released Cortana on Android a while ago. 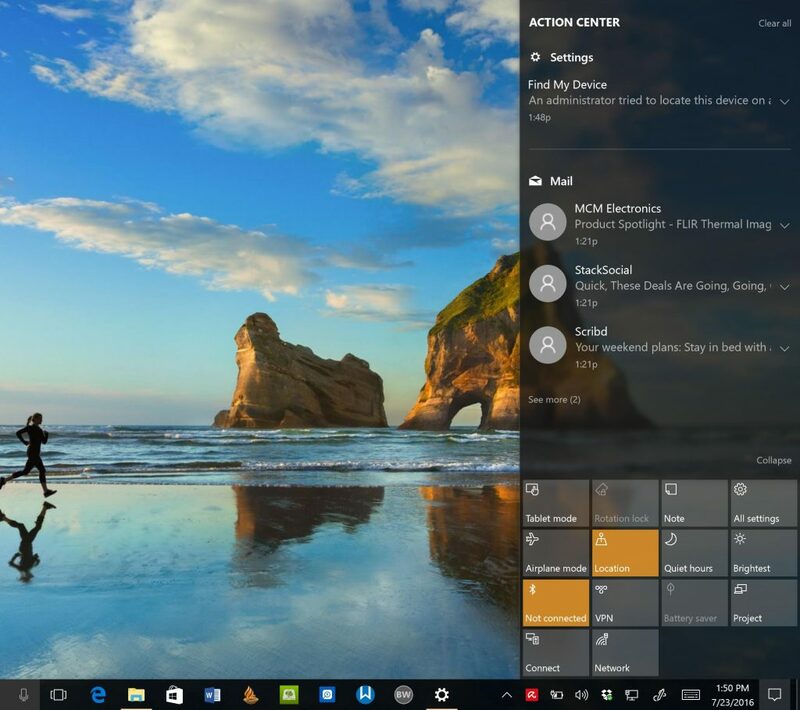 Now users can configure their Windows 10 computer to receive notifications from their phone on their computers. Install the Android version of Cortana to make this work and then use the app to set things up. If you set your Calendar up on Windows 10, then Cortana can interact with your calendar info to help you keep tabs on what you are doing, going to do and what you’ve done in the past. For example, I can ask Cortana “Where was I last Tuesday at 1 PM?” If I made an appointment at that time, then it will tell me where. If I add overlapping appointments, Cortana will ask me if I want to change the schedule to fix the problem. Cortana works from the Lock Screen on Windows 10. You can turn this off in the Cortana Settings by clicking on the Cortana bar and click on the Settings icon. Scroll down till you see Lock Screen and turn that switch off. Cortana searches the computer for you and finds documents, sticky notes, reminders and even calendar appointments. 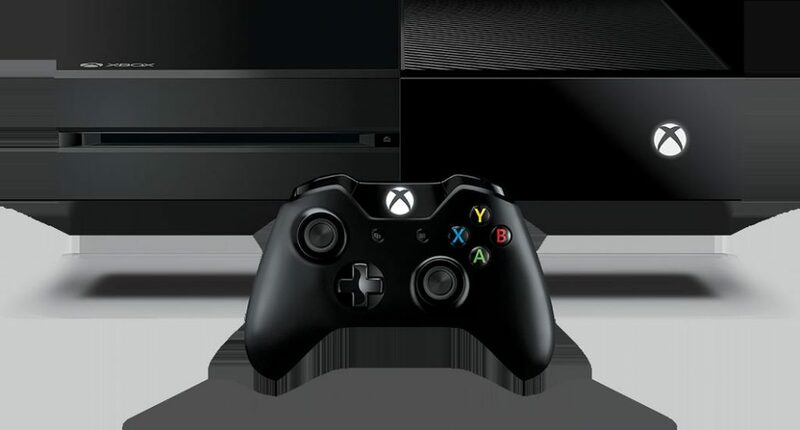 With this release, Xbox integration gets a boost. A windows 10 computer with the Windows 10 Anniversary Update will work with your Xbox more seamlessly. Some new Xbox Play Anywhere games will work on both devices if you buy them in the Microsoft Store. You can play on the computer and then switch to the Xbox. Users can also log into their account on the Xbox app on Windows 10 and see what their friends playing and how well they’re doing. There’s a chat feature built-in, too. With this update, we now get some interactive notifications. For example, if there’s an appointment coming up, the notification pops up in the lower right. Users can Snooze the notification, let attendees know you’ll be late or just dismiss it. 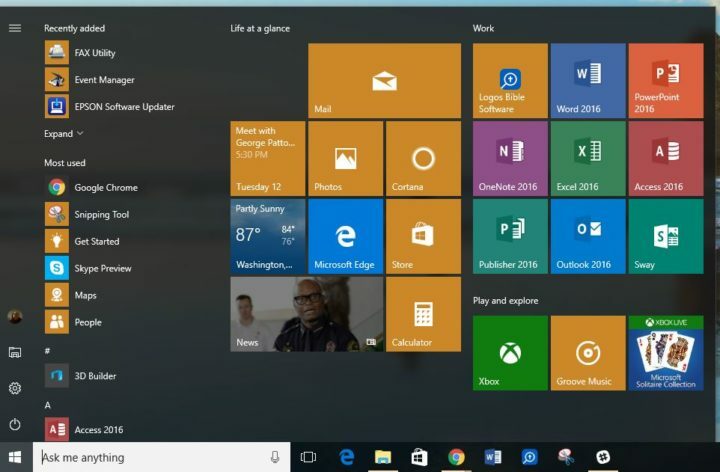 The Start Menu now offers live tiles for some apps that let you click on them and open the app to the content displayed in that live tile at the moment you click it. Click on the News app that shows images of your News feed and it will open the story displayed instead of just the generic News app, if the developer programs it to work that way. It’s amazing it didn’t work like this to begin with. The Taskbar isn’t really part of the Start Menu, but it’s the place where you’ll find it. 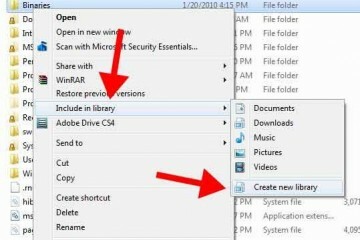 Users could always auto-hide the Taskbar in regular desktop mode. Now users can hide it in Tablet mode as well. 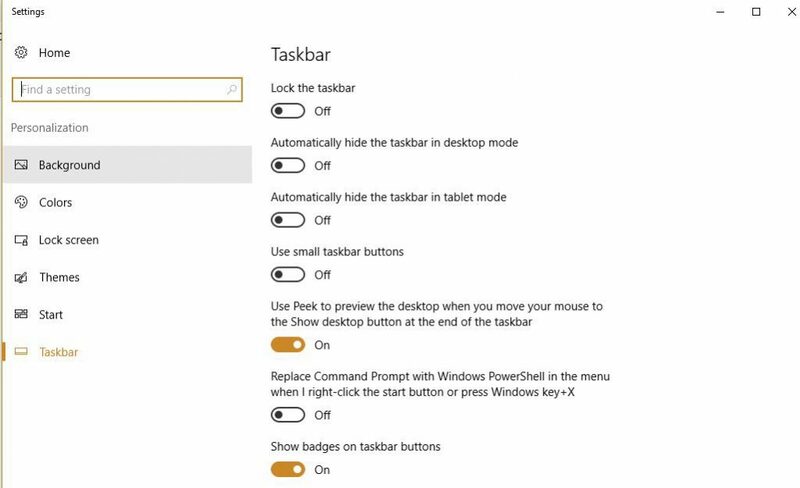 Right click the Taskbar and choose Settings. The turn on the Automatically hide the taskbar in tablet mode switch. The worst change in Windows 10 Anniversary Update is the price. 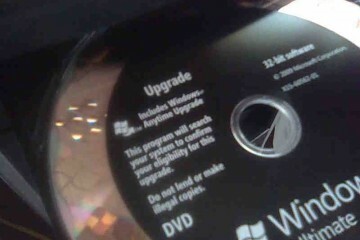 It’s no longer a free upgrade for Windows 7 or Windows 8.x users. Full retail price is $119.99 although we found it from some unknown online retailers for under $100.